B.K.S. Iyengar’s journey began from an inconspicuous village in Karnataka. Losing his father early, he was tossed by fortune from the home of one relative to another. He was in his teens when he met his guru (and brother-in-law) Krishnamacharya, a renowned yogic scholar, who took him under his wing. 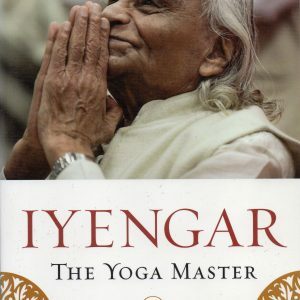 The young Iyengar found himself drawn to the teachings but terrified of the teacher. 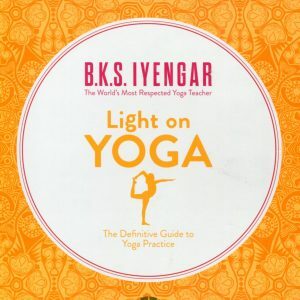 Despite the tumultuous relationship between guru and shishya, Iyengar eagerly imbibed the intricacies of the art of yoga from his guru. 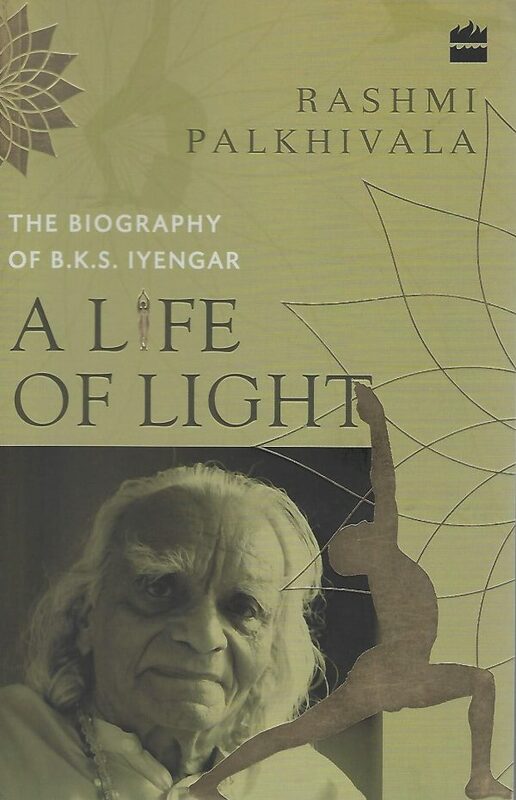 Soon, following his guru’s diktat, Iyengar found himself in Pune. It was in this city of strangers that lyengar established himself and built his home, and later, his yoga centre. 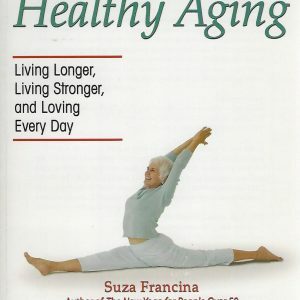 Decades later, `Iyengar Yo.ga’, as it came to be called, became synonymous with a precision-based asana practice that Iyengar popularized and spread to every continent of the world. Narrated with love and compassion, A Life of Light is the biography of one of the most respected yoga practitioners in contemporary times. His life, spanning almost a century from pre-Independence India to the India of the twenty-first century, is an incredible testament to the spirit of an ancient civilization thriving in a market economy.